For most beginners, they may not be too familiar with the Path of Exile. 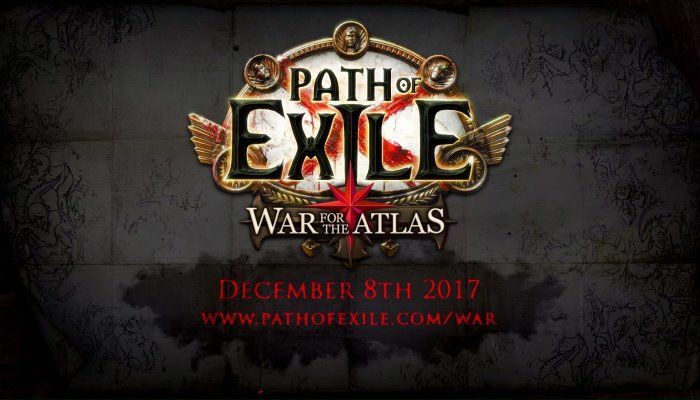 Therefore, today, I will explain the attributes and stats of Path of Exile. Attributes (STR, INT, DEX) are gained only from item affixes and passive nodes. Leveling up gives no stat bonuses. Evasion, which is a chance to avoid a damaging hit from attacks, it is entropy-based to avoid streaky results. It is also affected by accuracy. Energy shield, which grants extra hit points that rapidly regenerate after not taking any damage for a short time. Dodge, which is a chance to avoid a damaging hit, it is not entropy-based like evasion. Block, which is a chance to block a damaging hit. Armour, which mitigates incoming physical damage from a damaging hit, proportional to how much Armour you have compared to damage taken. Resistances, which mitigates incoming elemental and chaos damage. Accuracy, which is a measure of your chance-to-hit your target(s) with attacks. Damage, which indicates how much damage you will inflict with each attack/spell, on your target(s), if your attack/spell is successful. Attack speed, which is how quickly you can repeat each attack. Cast Speed, which is how quickly you can repeat each spell cast. Body armour and shields can have movement penalties (typically the heavier ones). Maximum block chance is normally capped at 75%, but this cap can be overcome to a certain extent, with certain items. If you would’ve been stunned, there’s a blocking animation, otherwise the block is “free”. Only Attacks can be blocked or evaded, unless you have Spell Block from passives or an item – for example, Saffell’s Frame. I expect that beginners can know more deeply about the path of exile according to my explanation, and I also expect that you can enjoy yourself on Gm2v Gamer Online Store.